Happy Tuesday friends! Hope your Monday was wonderful and that your Tuesday is off to a good start. This week on my top 10 are some beautiful spaces, furniture pieces and you may notice my emerald green obsession. 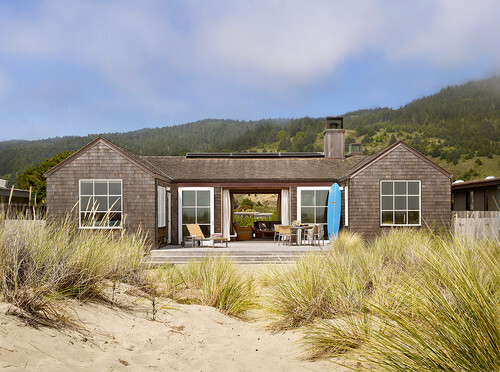 The perfect little beach home. 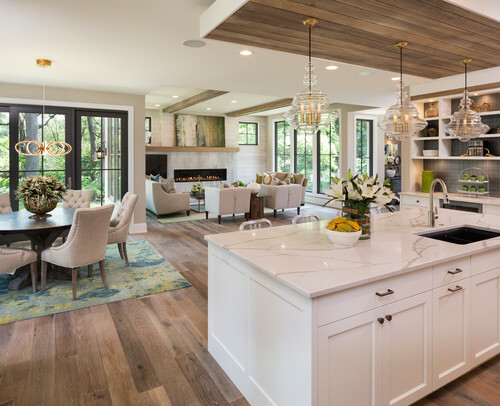 The details of this open floor plan are lovely. A beautiful and spacious shower. 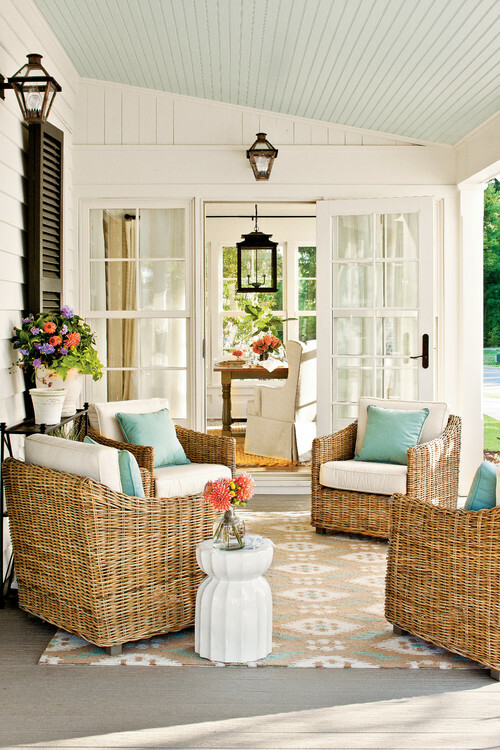 What a gorgeous southern porch! This Cynthia Rowley dresser is BEAUTIFUL! Keeping in the green theme, this chair is beautiful! That’s it this week friends!